Fun on the Beach, in January! 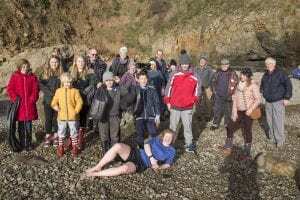 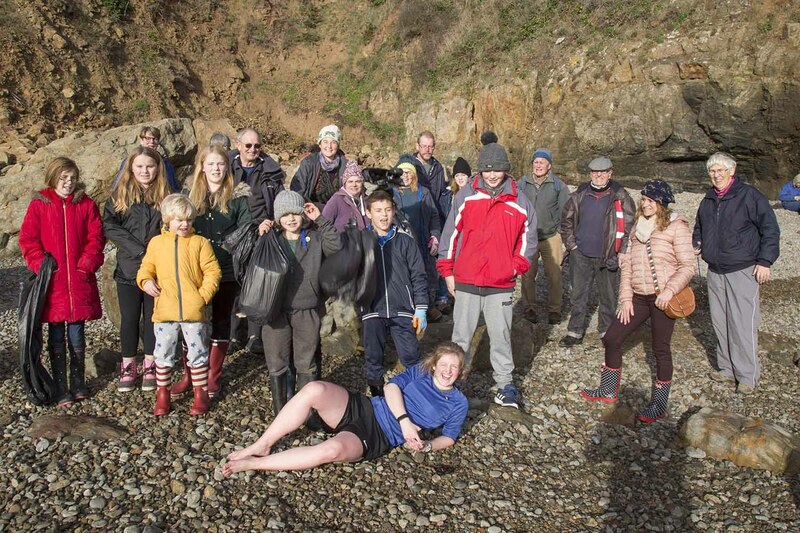 There was no shortage of volunteers for the Channel Island Big Beach clean here on Sark recently but there was a shortage of rubbish. 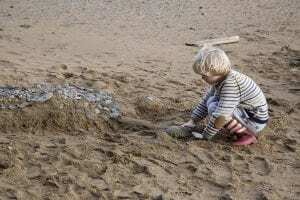 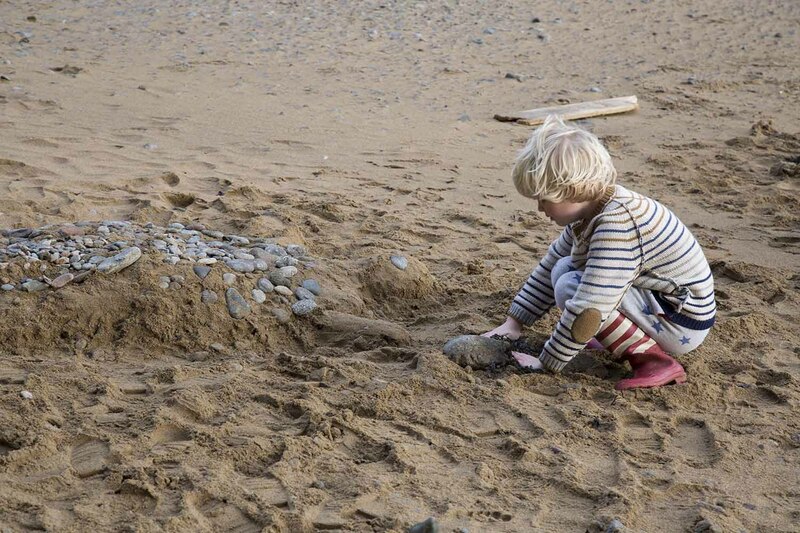 The event was held on Dixcart beach but the small amount of rubbish that there was didn’t take long to collect so the organisers decided to run a sand sculpture competition for the children instead. 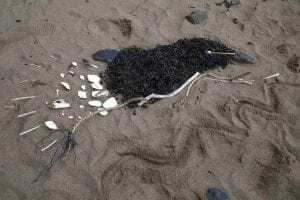 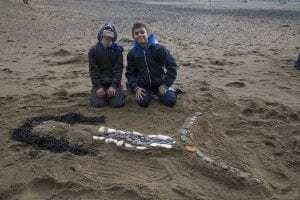 The were several mermaids and a turtle created from sand and decorated with cuttlefish bones, shells, pebbles and seaweed but the winner was Ruairi’s lovely dolphin.